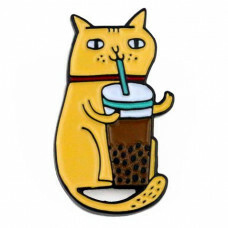 Drinking Kitty soft enamel pin by Gemma Correll Size: 3cm.. 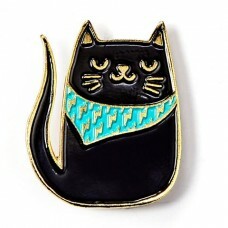 Grab Back Gold Hard Enamel Pin by Allison Cole. 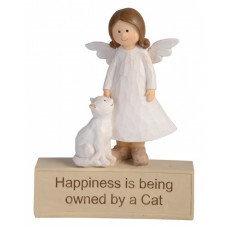 Size: 2.55cm..
A REMINDER THAT ALL CATS ARE MAGIC! 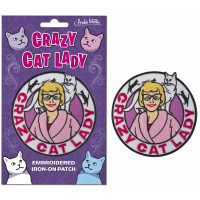 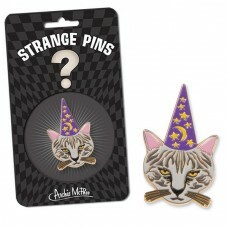 Meowlin the cat wizard is a symbol of ..
Not Normal hard Enamel Pin on dark nickel. 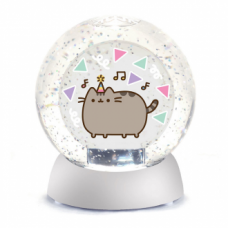 by Gemma Correll &nbs..
Make any birthday celebration light up with this special Pusheen Light Up W..
Pusheenimals! 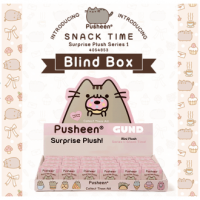 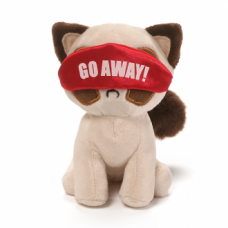 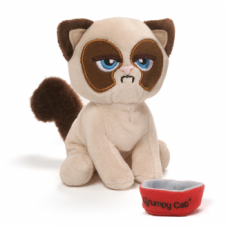 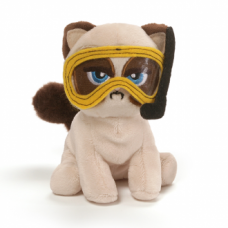 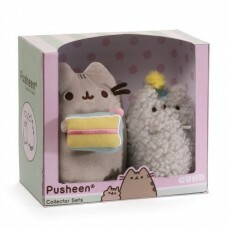 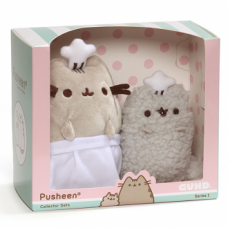 Each blindbox contains one mystery 7cm Pusheen plush with a ..